Primacy number 1 (October 2018): “After a decadelong absence, the U.S. has regained the distinction of most competitive country in the world, according to the World Economic Forum”. 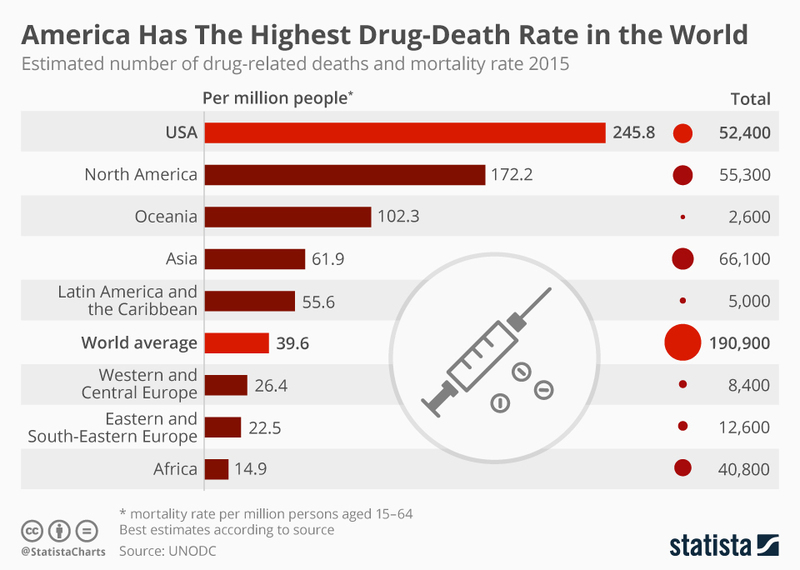 The CNN article also includes this statement by Dr. Robert Redfield, CDC director: “these sobering statistics are a wakeup call that we are losing too many Americans, too early and too often, to conditions that are preventable”. But hey, correlation is not causation!